For centuries societies have recognised the benefits of soaking in water for both mind and body. 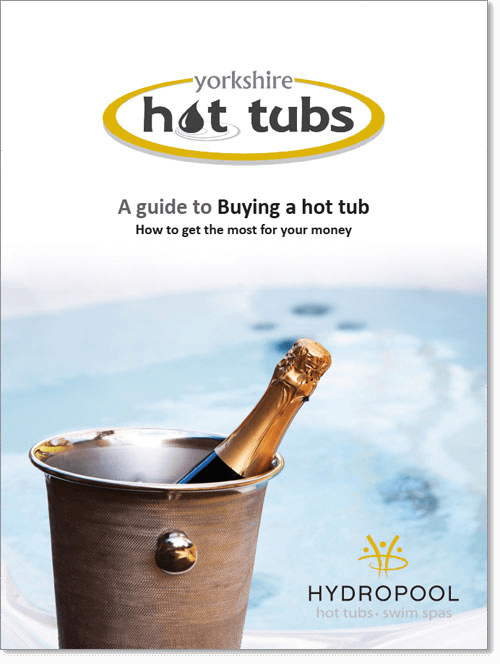 What better way to immerse yourself in hydrotherapy than from the comfort of your own garden or terrace with our award-winning range of hot tubs? Whether you need the bubbles to soothe away the aches and pains of your day, or you want to make time for fun with family or friends, we have the hot tub that’s perfect for you. We are proud to stock the worlds only Self Cleaning Hot Tub; Hydropool’s luxury range for those who want a maintenance-free experience whilst ensuring optimum hygiene. Our Serenity range offers true value for money with all the quality and performance you expect from a Hydropool product. Our hot tubs exceed international standards, so you know you’re investing in a quality product that’s built to last. 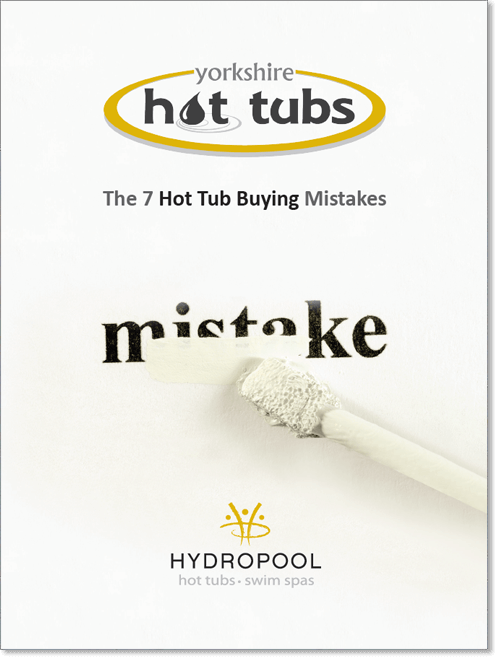 The decision to buy a hot tub is not one you’ll make lightly. You wouldn’t buy a car without test driving it first, and we believe it’s the same when buying a hot tub. There’s so much to consider before purchasing, and we have the knowledge and expertise to talk you through all the options available. Please come and discover for yourself – book a wet test or simply visit our showroom in Ilkley for a browse of our extensive range. Discover our range of Serenity hot tubs. Unrivalled performance and all the quality you expect from Hydropool, ensuring optimum relaxation, enjoyment and all the soothing benefits of owning a hot tub. Immerse yourself in the true luxury of a Hydropool self-cleaning hot tub and make more time for what matters. Minimal maintenance and a superior filtration system for crystal clear water 100% of the time. We’ve never come across a location we’ve failed to deliver to yet. We do what it takes to get your hot tub to exactly where you want it, using pure strength, cranes or even helicopters.